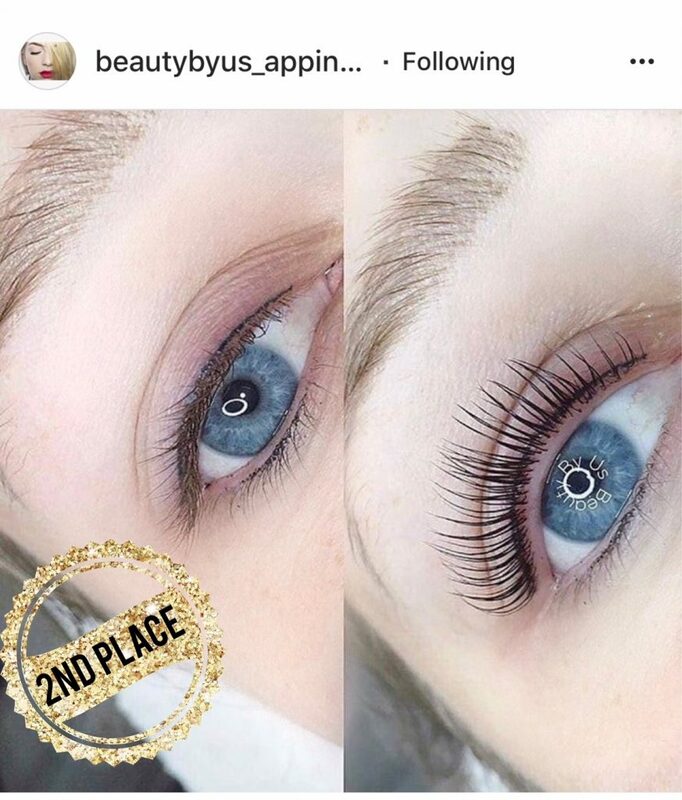 Home / 2018 / What makes an awesome Lash Lift Artist of the Year Award entry? What makes an awesome Lash Lift Artist of the Year Award entry? 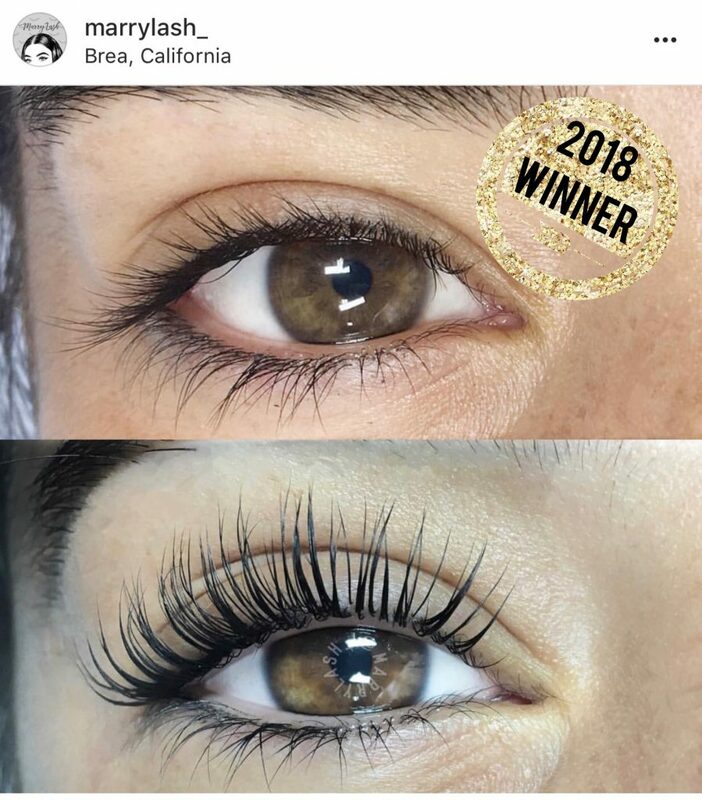 The Elleebana Lash Lift Artist of the year Award is the world’s biggest lash lift competition – with each year comes more entries and the stakes get higher but so too do the prizes. This year saw the total prizes skyrocket to a combine total of almost $10000.00. With these massive prizes, it’s no wonder taking out the top spot is a coveted position to be in. 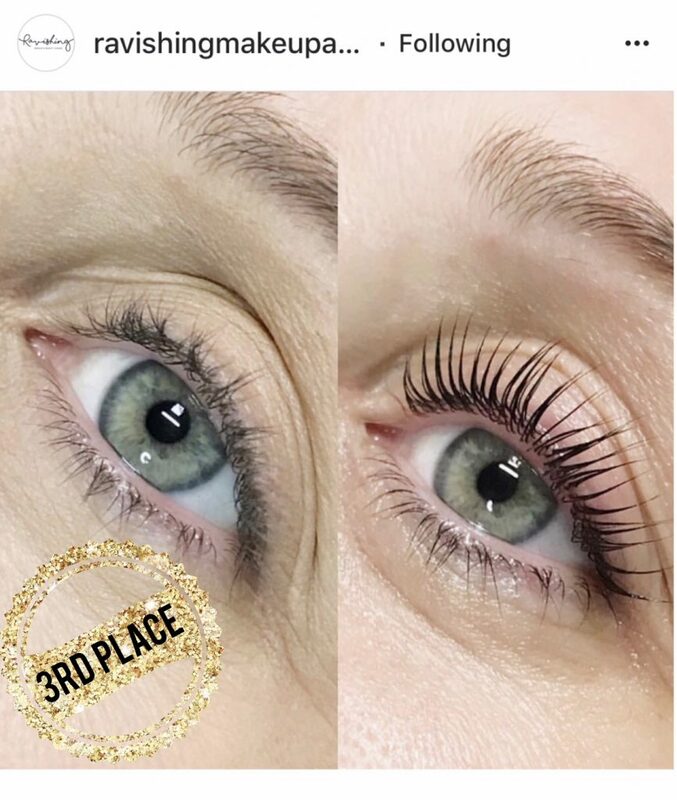 Beside from bragging rights of being titled Global Lash Lift Artist of the Year for an entire year, it is also an incredible marketing opportunity to further sell the treatment of Eyelash lifting to your customers. Elleebana directors Otto and Zoe Mitter have the mean task of selecting the final top ten and with over 1800 entrants in 2018– this was a MAMMOTH task. However, with the help of our International guest judges, we released the highly anticipated winner on Good Friday (Australian Eastern Standard Time). Our judges, over the course of this competition been well respected makeup artists, or lash masters – we like to share it out a little but often times (because the pictures are all pretty spectacular) we ask our judges to focus on some key factors when we choose our winners. Every finalist has to meet a very particular set of criteria to be considered. Below, we want to share with you some of the ways to improve your entries, your chances at being seen and what the judges look for in the perfect Eyelash Lift. What does it take to win our Global Lash Lift Competition? A really visible and obvious result between the before image and the after image. The entries that look like a client has zero lashes in the before picture and then BAM – long thick and dark looking lashes in the after picture are what makes our hearts flutter. Clear photography – no shadowing or shading. We like to be able to zoom in and see as much as possible through the lash line. We can then hunt for cross overs and isolation perfection this way so be sure to get your lighting looking sublime. Tint staining on the skin is marked down. If there is visible tint residue on the skin, in the water line or even left-over tint residue on the lashes this is marked down and won’t get considered for the top ten positions. Crossed over lashes or lashes that are obviously curling too far back (over processed) are also marked down. Know your client and know their processing times. Lashes that are touching the eyelid will no doubt require relaxing. A nice eye colour, good eye shape, clean skin/tidy brows and an open eye that gives wonderful clarity to the image is eyesential (see what we did there?) This is an Instagram competition after all and imagery is everything – the image has to look amazing! The whole picture needs to sell your work. Inner corners – oh those pesky inner corners are a nonnegotiable even with lash lifting. These tend to be the lashes that get over processed or kinked from incorrect styling rod selection or lash placement, so if they are consistent with the entire lash line then you know the technician has had great control with their lash placement and their processing time is well controlled. Big tick from the judges there. Lashes that dip down from the lash line before raising up – this is often an indicator of incorrect rod placement or that the lashes have lifted from the rod during the processing time. This is marked down also. Read the terms and conditions – We repeat – Read the terms and conditions – We cannot stress this enough! We had many epic entries this year – some that would have easily been in the top ten for certain, but they did not meet the criteria because they didn’t use the correct hashtags, they used too many hashtags, they didn’t have the correct statement under their picture or they had too much information in the comments or tagged others. Please, please read the T’s and C’s to ensure your entry is valid and you aren’t disappointed. Proof of purchase – every one of our top ten and our wildcard entries had to provide proof of purchase of Elleebana products to ensure they fall in line with the criteria. Be sure you also have proof of your purchase if you are entering next year as this will always be a requirement of the competition. 2018 saw the introduction of the wildcard entry award that was voted by the people. These lucky nominations were not judged under the normal criteria, this was a “likes” take out the prize scenario so this is considered a people’s choice voting system. They were chosen because they were so close to making the top ten with these images and they honestly deserved some acknowledgement as do each and every one of the 1800+ entrants! We launch in the lead up to the Easter long weekend and drawn the prize always on Good Friday – we hope to see you all for next year’s entries. The strive for Eyelash perfection has the potential of some huge rewards that could be all yours. “This article has been written by Zoe Mitter and produced for Ex-Import Niche Products. Modification, misuse, copying or reproduction of this content in any manner without written permission from Ex-Import Niche Products is prohibited and Copyright laws will apply. Sharing the link and giving credit to Ex-Import Niche Products for the content is allowed”. Otto and Zoe Mitter are the most empowering, contagious positive honest caring couple I have ever had to work with. I have had the pleasure to work with Otto and Zoe for over 5 years now and not only they provide the best education and knowledge of product but there customer service is above anything I have ever experienced. Otto and Zoe are like family to Maria and myself. They never stop innovating and to see how much time, pride and passion they put into what they’re doing is just pure inspiration for people working with this amazing extraordinaire brand. Well done to our Otto and Zoe. Our company produces and manufactures lash and brow enhancement ranges for the beauty professional.